Charming 3bd/2ba on a Quiet Culdesac Street, and a Private Wooded Backyard. Brand New Carpet! Open Floor Plan with a Large Family Room, Separate Dining Room, and Spacious Kitchen. Large Master Suite with a Walk-in Closet and Master Bath featuring Dual Sinks, Garden Tub, and Separate Shower. 2 Car Garage, No HOA Restrictions, Clean, and Ready to Move-In!. 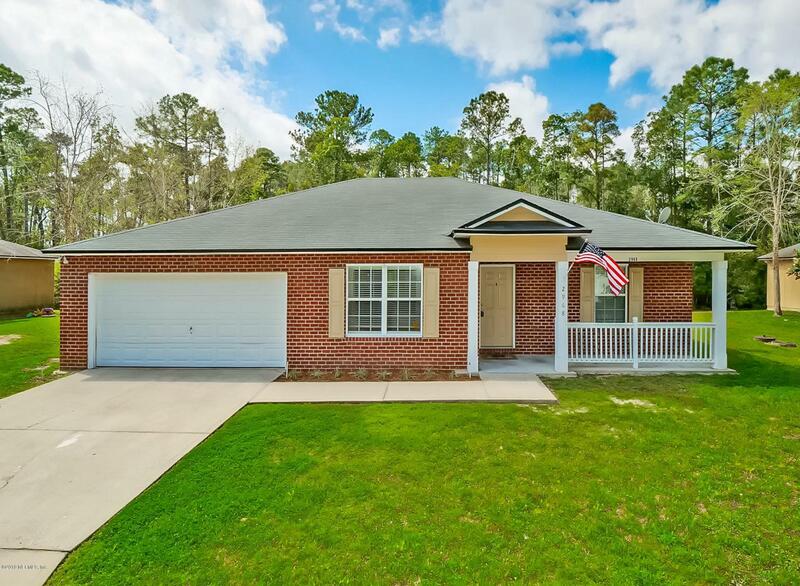 Close to Mayport, Beaches, Schools, and Shopping. Property has an ''Aerobic '' Septic System (Norweco 960 SVP 500)-Qtrly Maintenance is Required by the Depot of Health-Est. Cost of $400-500/year.